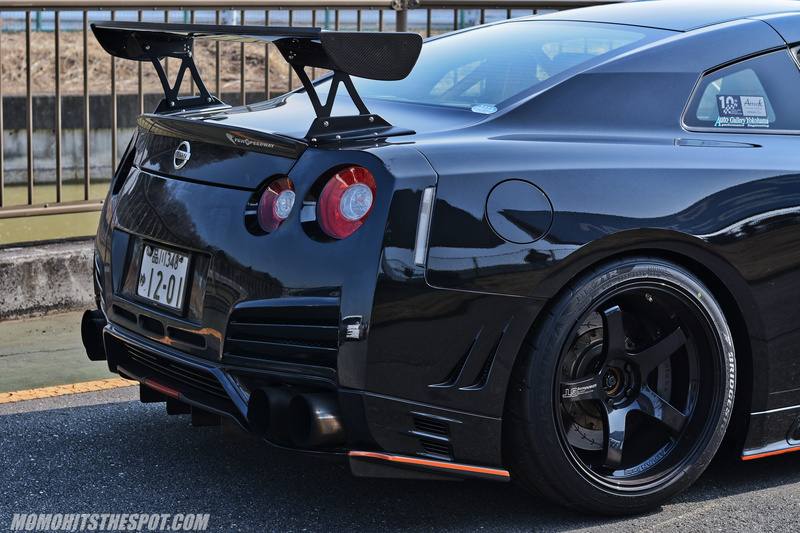 Attack Maximum Challenge 2018: Auto Gallery Yokohama R35 GTR – MoMoHitsTheSpot! 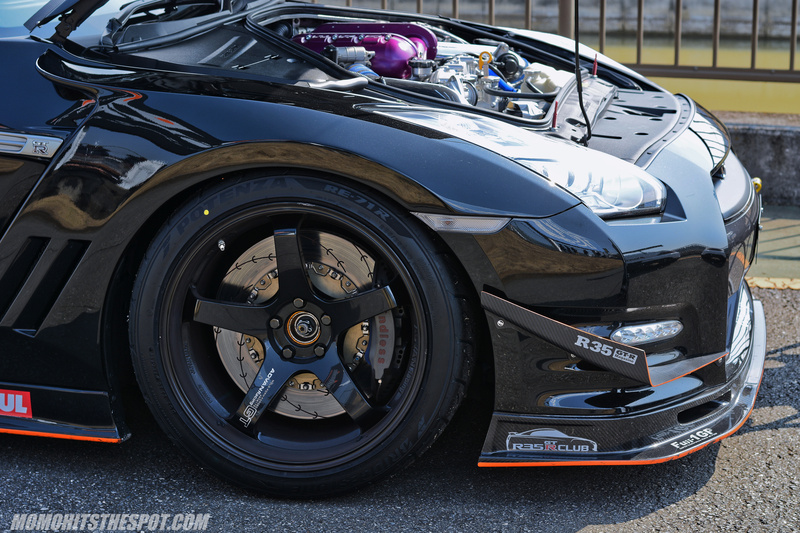 Positioned closely to the Technical Auto One’s FD was Radial Class competitor, Auto Gallery Yokohama R35 GTR. 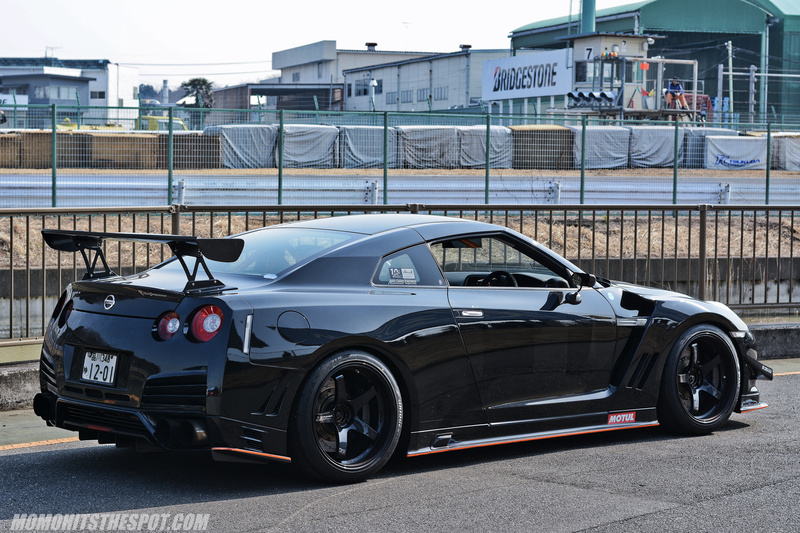 At first glance, the car looked like a full Varis example, but upon closer inspection, it’s actually a mixture of Nismo, Auto Select,Top Secret and Varis all rolled into one beautiful package. With this aero setup, full interior, and 700HP on tap, the car is capable of sub-minute lap times on street radials (Potenza RE71R)… not too bad I’d say. 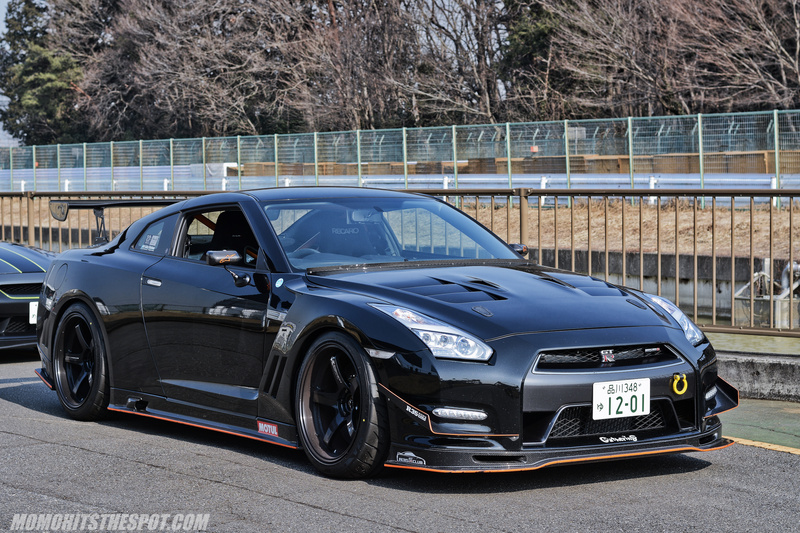 Advan GTs and Endless BBKs are like the bread and butter for the R35.